Do you remember this project from a few weeks ago? 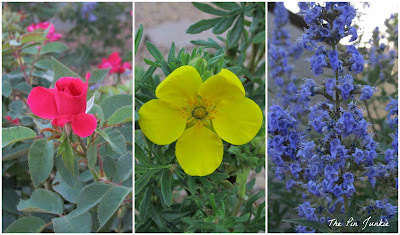 This project is a contestant in the Simply The Best contest at The Fox Hollow Cottage. 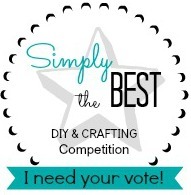 I would love it if you would vote for me! Just click the button below to vote. You can vote daily from now to June 30th. Thank you so much! 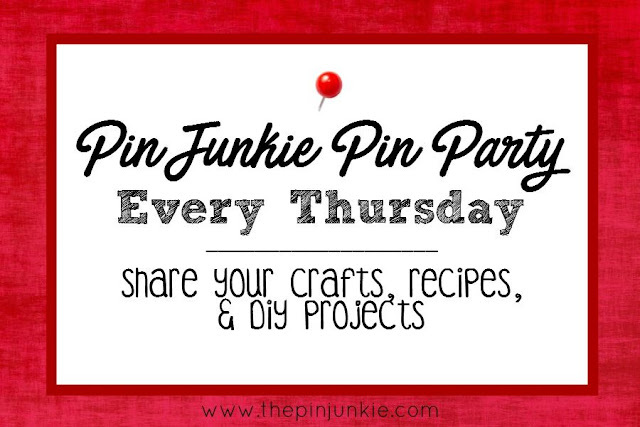 Welcome to the Pin Junkie Friday Link Party! I hope you had a wonderful week and are enjoying the long summer days! 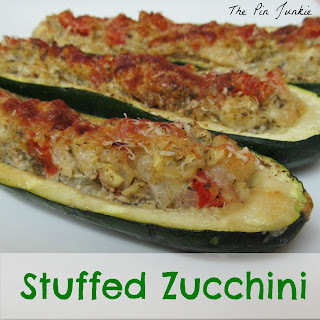 This week I made chocolate banana bread . . .
. . . and stuffed zucchini . . .
. . . 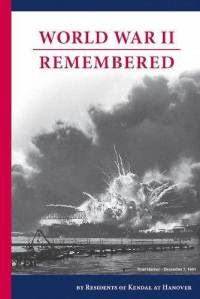 I read World War II Remembered . . .
. . . and I got beautiful new flowers for my front yard! Now it's time for you to share what you've been working on! Leigh Anne at Your Homebased Mom shared key lime cake. Angie at Snack Cups and Smiles made this patriotic door display. 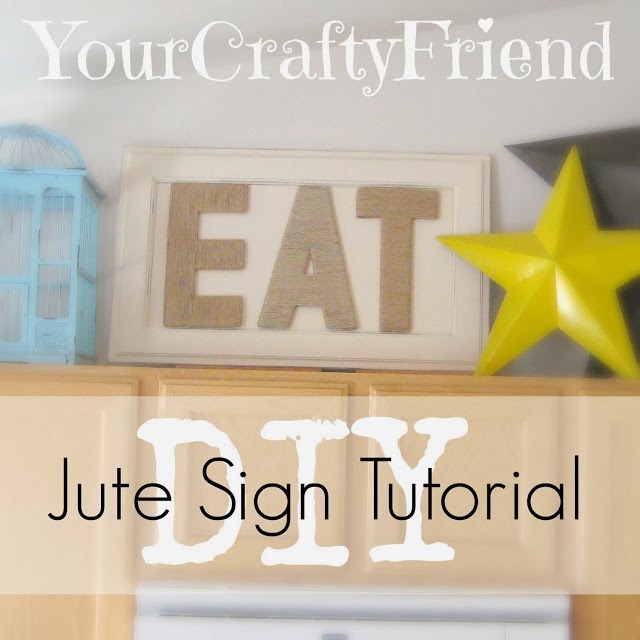 Desiree from Your Crafty Friend shared a tutorial for a jute sign. 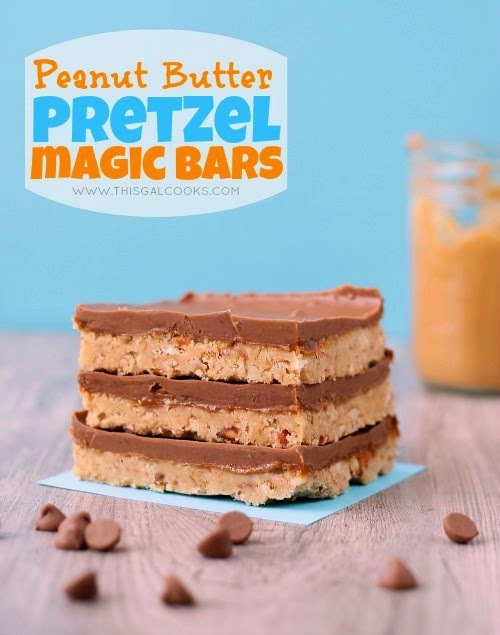 Julie from This Gal Cooks made No Bake Peanut Butter Pretzel Magic bars. Thanks so much for featuring my Jute Sign, and those pretzel magic bar look so good. Can't wait to see what people link this week. You're welcome Desiree! Your jute sign looks easy to make. I may have to try it! Thanks for the invitation! I put it in my calendar so I won't forget! 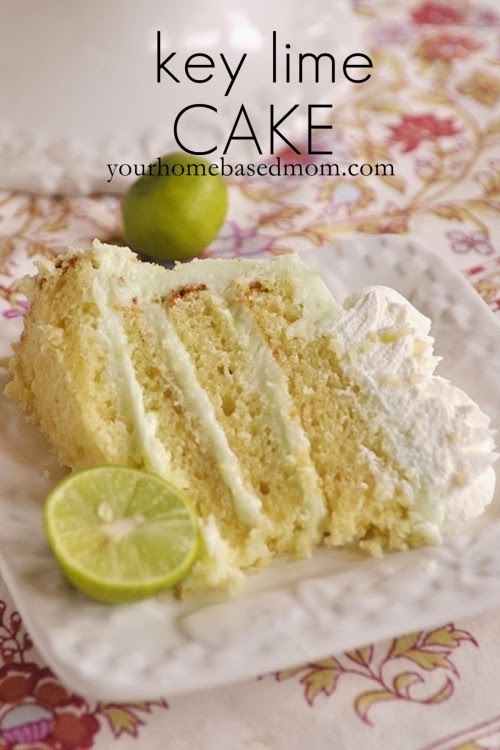 Such fun ideas - thanks so much for including my Key Lime Cake in the group! You're welcome Leigh Anne! Your cake looks delicious! 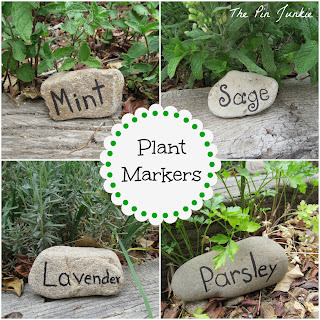 Thanks so much for the feature and for hosting! I'm adding your blog to my featured page. :) Have a wonderful weekend! You're welcome Julie! Chocolate and peanut butter are my favorites! Thanks for a great party!! Hope you're having a wonderful week! Thanks for hosting this wonderful party! I come often and enjoy looking thru some of the items posted. 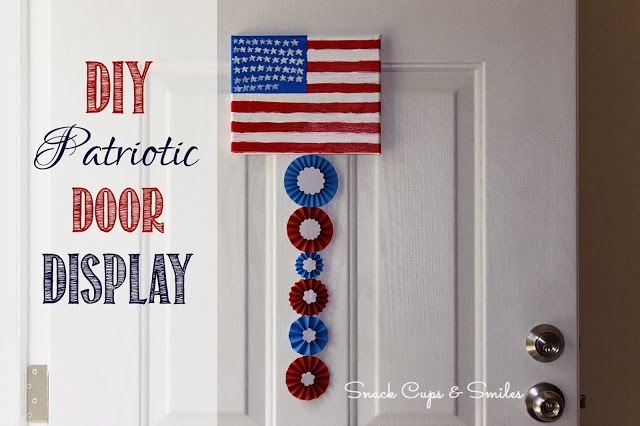 Thank you so much for featuring my Patriotic Door Display! You're welcome Angie! It's really cute! haven't joined in a while, glad to join again, thanks for hosting! Thanks for stopping by Vel! Thank You so much for the party! Wishing you an awesome weekend! Thanks for the vote Winnie! I appreciate it! Thanks so much, lovely party! Thanks so much for another awesome Party!!! Hi!! Your blog is so cute; I'm so happy I found you! I am a new GFC follower. I hope you have a fantastic day! Thanks for hosting ! Found your site from 5 days...5 ways party ! Thanks ! Thanks so much for including my key lime cake in your great line up of ideas this week. Thanks for the fun party! You're welcome Leigh Anne! It looks delicious! Thank you so much for a wonderful party! 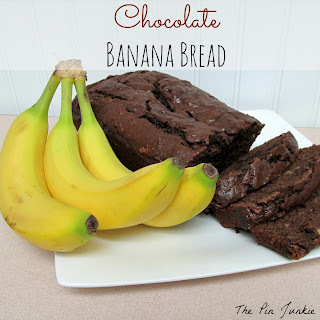 I'm soooooo making that chocolate banana bread. YUMMMM! Thanks a bunch for the party! Hi.Thank you for hosting a great party..